I've been wanting to read these! Thanks! My son just may be intrigued by this one!! With all the blood and guts, this may not be the book for me. I just got this and its sequel in the mail. I'm pretty psyched to read them, though bummed there aren't really any females. SIGH. 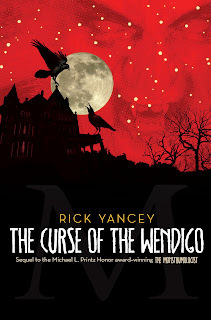 All the bone crunching and gore sounds perfect for Halloween, though I wouldn't wait until then to read it! Sounds like a really interesting book! The covers on these are gorgeous! They sound great, although the lack of strong female characters is disappointing. This may sound sexist, but I'd almost always rather read about a female protagonist than a male one. My hubby LOVES these books, and I'm dying to get to them but I have to say I'm worried about the gross factor. Anna Clair- you should see the first monstrumologist cover, it was awesome. 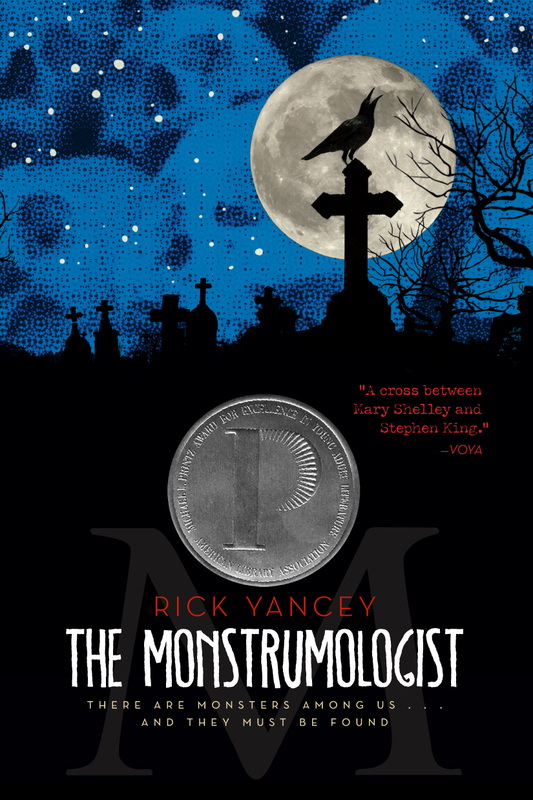 It's interesting that The Monstrumologist has no female characters (worth mentioning in a review, at least)... While I understand that perhaps a female character does not fit into this story (without turning into a token girl, perhaps...? ), I find it worth wondering about. 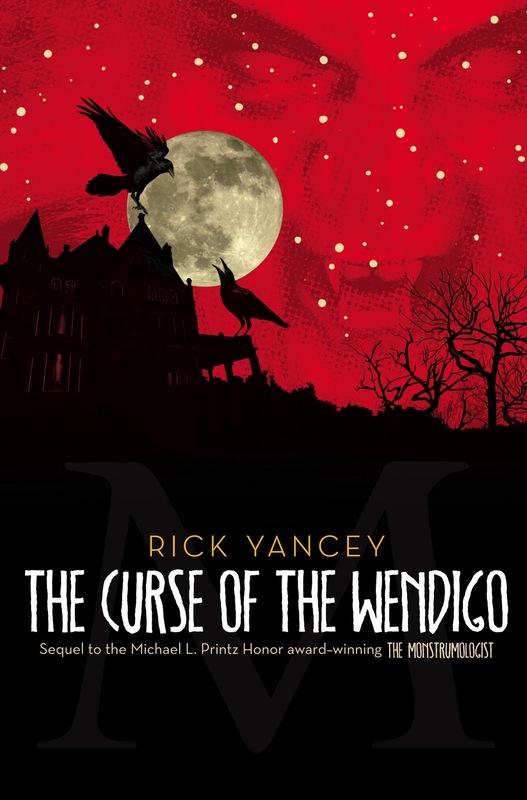 This book seems very much like a guy book - perhaps Yancey felt there was no need for unnecessary girl characters...? I thought it was remarkable because I don't know that I've ever read a book with no female speaking parts (except for one very old lady). It'd be interesting to see what Mr. Yancey had to say about why that is so.